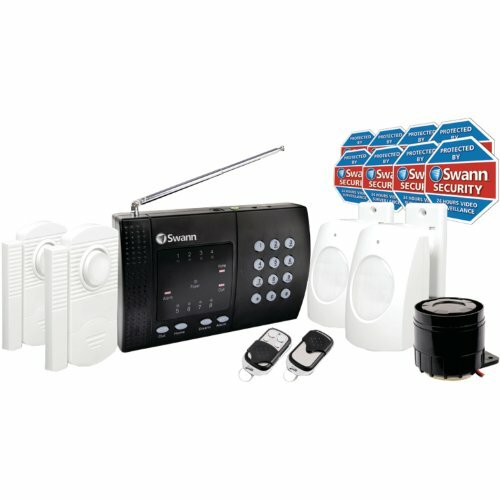 Swann Complete Window Alarm Kit "Product Category: Surveillance System Accessories/Security Accessories"
Magnetic Window and Door Alarm- Compact magnetic alarm for discreet window or door protection; powerful 110dB+ siren sounds when window or door is opened; easy to install, no tools required; on/off switch concealed under panel. 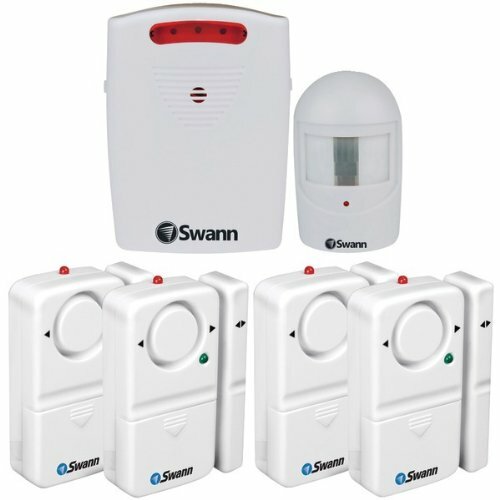 Swann Complete Window & Door Magnetic Alarm Kit (Single) "Product Category: Surveillance System Accessories/Security Accessories"
Swann Complete Window & Door Magnetic Alarm Kit (2 Pk) "Product Category: Surveillance System Accessories/Security Accessories"
With the Swann Window & Door Magnetic Alarm protecting your home, apartment or small business has never been so easy and affordable. 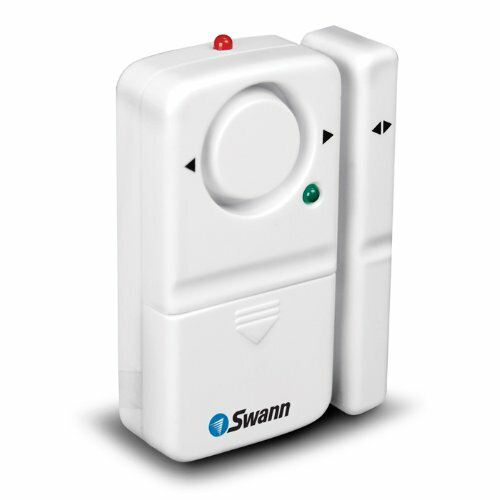 Simply mount the alarm on your window or door with the included double-sided adhesive for a hassle free peel-and-stick installation. 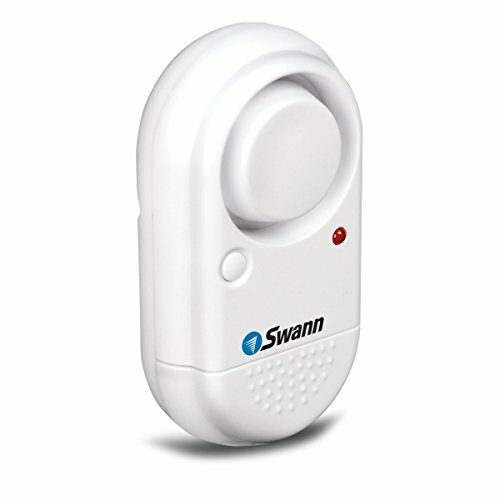 The alarm is battery powered, 100% wireless and has an easy to use on / off switch. "Kit Includes The Following Sw351-md2";compact Magnetic Alarm For Window Or Door Protection; Powerful 120+ Db Siren Sounds When Window Or Door Is Opened; Compact Design For Discreet Positioning; Easy Installation;swhom-drive;wireless Sensor Detects Motion & Receiver Turns On Alarm/chime; Wireless Rf Transmission Up To 200 Ft; Water-resistant Outdoor; Includes Volume Switch, Alarm/chime/off Select Switch & Low Battery Led I; Compatible With Dc Adaptor (not Included) For Receiver UnitLength: "Width: "Height: "
An easy, affordable way to deter burglars and safeguard your family. 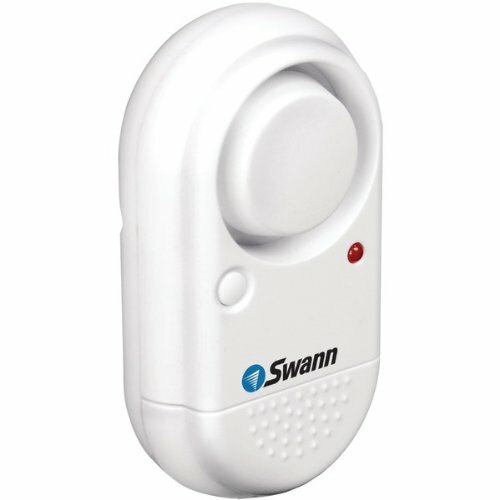 The home alarm has a loud 110dB siren for maximum deterrence. 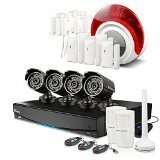 This kit is do it yourself in 10 minutes or less. 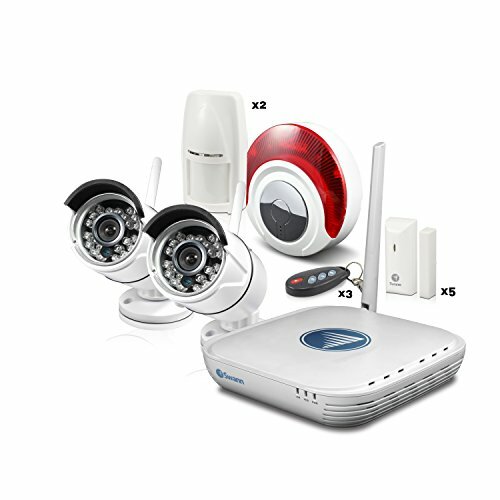 Unique all-in-one DIY security kit combines video, alarms and is the ideal deterrent for anyone wanting 24/7 protection Includes 4 x clear resolution 720TVL cameras with powerful night vision up to 82ft/25m and IP67 weatherproof rating for indoor/outdoor use. 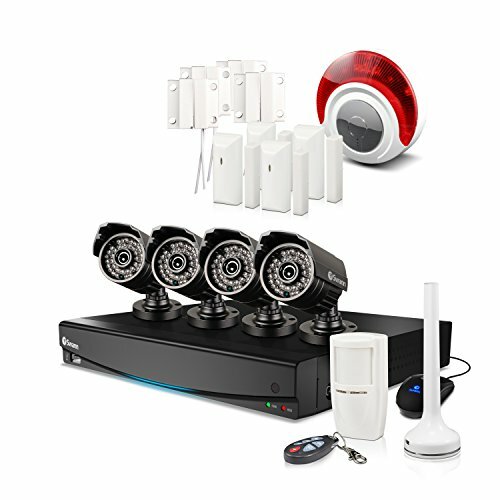 Add 4 more cameras of your choice for full 8 channel monitoring Includes 5 x wireless window/door sensors, 3 x Remote Controls and 2x PIR movement sensor that communicate wirelessly with the anti-intrusion indoor siren The anti-intrusion alarm is bad news for intruders, as activity triggers a loud 100dB siren Control at your fingertips with the ability to turn the alarm on and off using the key for controller or remotely using your Smartphone or table The motion-activated alarm sensors can trigger the siren, alerts to your Smartphone or tablet and video recording; movement detected by the cameras can trigger alerts and video recording, for the perfect mix of deterrence and evidence. The door/window sensor combines with the SwannOne Smart Hub to monitor entrances to your home, alerting you via the SwannOne app, or trigging an audible alarm* if a door/window is opened or closed. 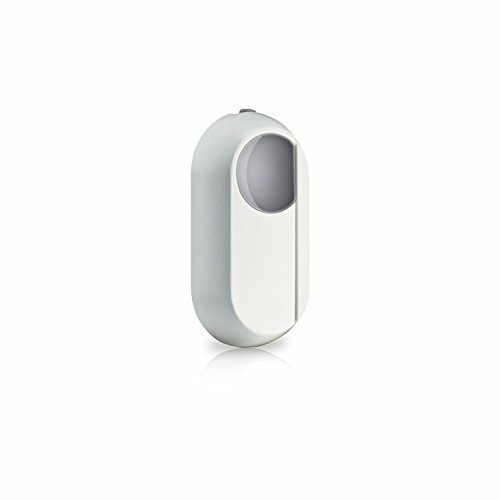 **This smart home sensor also keeps an eye on the temperature, letting you know if it has fluctuated significantly. 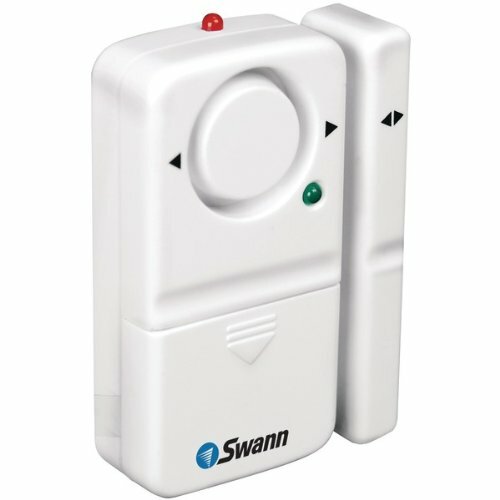 The Door/Window Sensor is supplied with 2 x AAA batteries and 3M Command strips to enable easy installation & relocation. 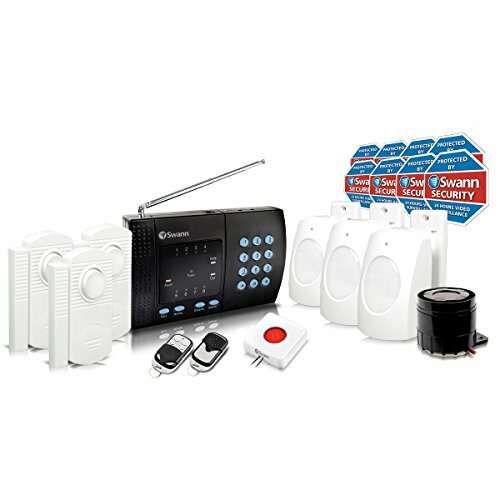 This Kit comes with a 4 Channel Wi-Fi Monitoring System, Smartphone Connectivity, 2 x 720p Wireless IP Cameras and 7 x Alarm Sensors & Siren. 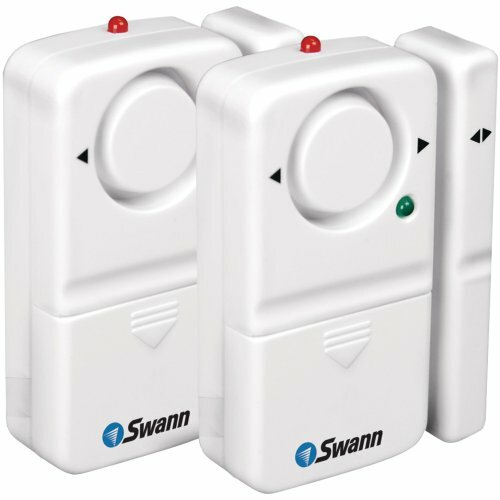 The cameras have day & night vision with 50ft (15m) Night Vision. 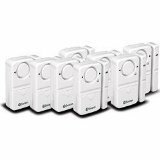 Record to built in 500GB Hard Drive.